“We know how essential annotation is to the daily workflow of researchers. 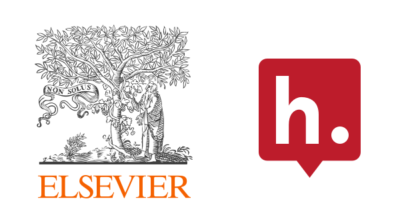 Mendeley users have made hundreds of millions of annotations and Hypothesis users have been annotating SSRN and ScienceDirect content for years. Annotation is quickly becoming a required part of the larger researcher ecosystem. Hypothesis’ leadership and commitment to this space, best in class functionality, and open source technology made them the obvious choice to work with as we invest in our products to better support the research community,” said Olivier Dumon, Managing Director of Research Products at Elsevier.